I realise that Christmas is just days away but I've really been wanting to get this post up despite that! 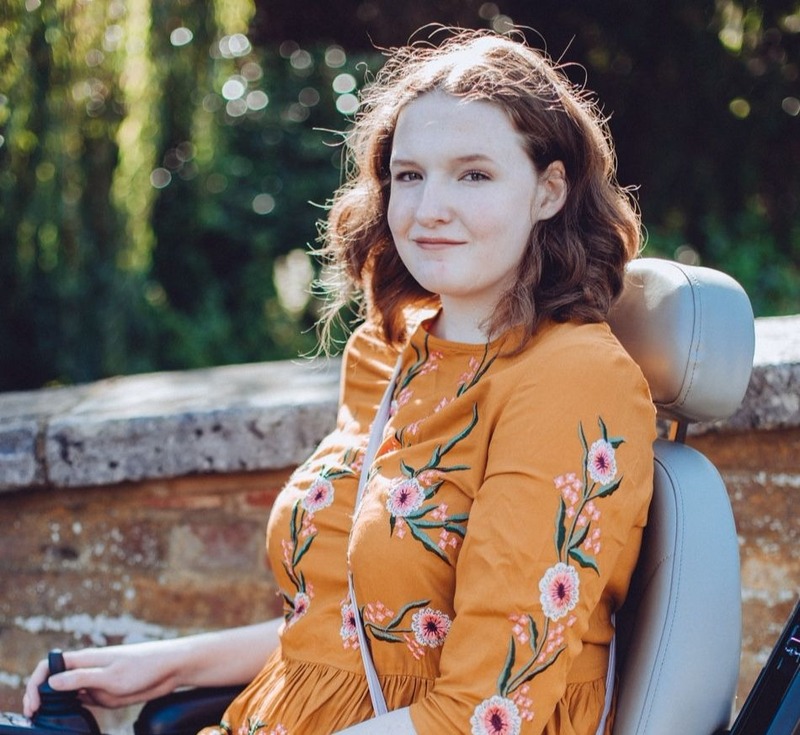 This year I've really made the effort to try and incorporate disability related topics into my blog more so it seemed logically to do a spoonie friendly gift guide! A spoonie is someone who identifies with The Spoon Theory, usually someone with a chronic illness but it can include anyone with a condition that can be fatiguing or draining on their body. Of course we all want to find fun and exciting presents underneath the tree on Christmas Day but I'm definitely one of these people who wants to get useful things too! I have a disability which means that I struggle to do some of the things that others can so aids can make a huge difference to my life. My stair lift means that I can safely get upstairs, my sock aid means that I can independently put on socks and my shower chair means that I can shower without extreme levels of pain or risk of fainting. 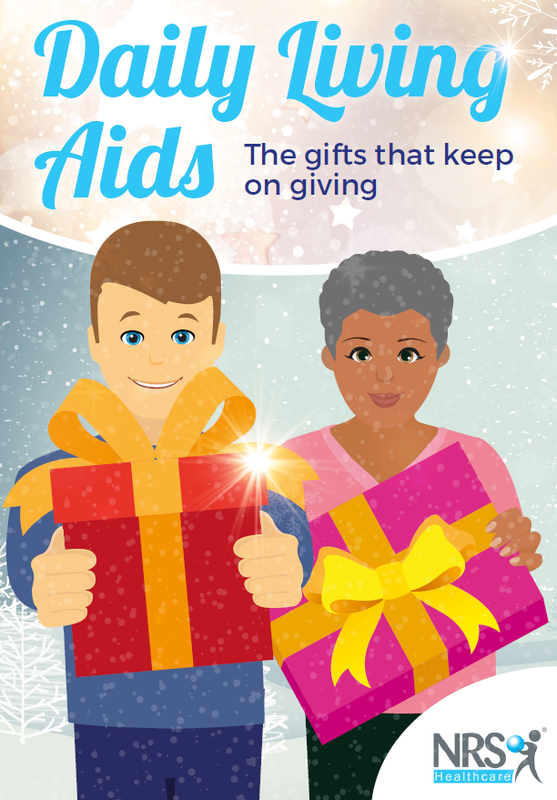 Daily living aids make a huge difference to my life and many others too so I wanted to share the NRS Christmas Gift Guide with you. NRS healthcare are the UK's leading provider of community equipment, wheelchair and clinical services to the NHS and local services. They are a brand that I'm very familiar with and the services and products that they offer can make a huge difference to people's lives. NRS' handy downloadable Christmas Gift Guide is full of present ideas to help out your loved ones with some tricky daily tasks. I've got my eye on their handy bar which helps you to get into a car more easily, I'm quite tall and struggle to get myself down into a car and then back out again so that would be perfect for me! They also have some aids which would be helpful when it comes to Christmas dinner including a jar opener, I have one of these and it helps me out so much. Also their ergonomic carving knife will ensure that your turkey carving days will carry on for years to come as well! I don't think people realise how much these little aids can make a huge difference to people's lives. Keen cooks and bakers can continue to enjoy their hobby with the help of a few aids or the regular gardener can carry on growing fresh veg thanks to some simple gadgets! Talk to any disabled person and I'm sure they will tell you just how important these things are, they allow you to keep your independence. So, if you see a loved one struggling over the Christmas period then why not show them the gift guide? Let them know that they don't need to struggle anymore.